Our Star line is created with a special blend of grippy, resilient polymers. Star plastic offers the same outstanding durability of our regular Champion plastic, plus improved grip like our Pro plastic. 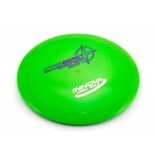 Star discs have the same flight characteristics as Champion discs, but are slightly less firm. 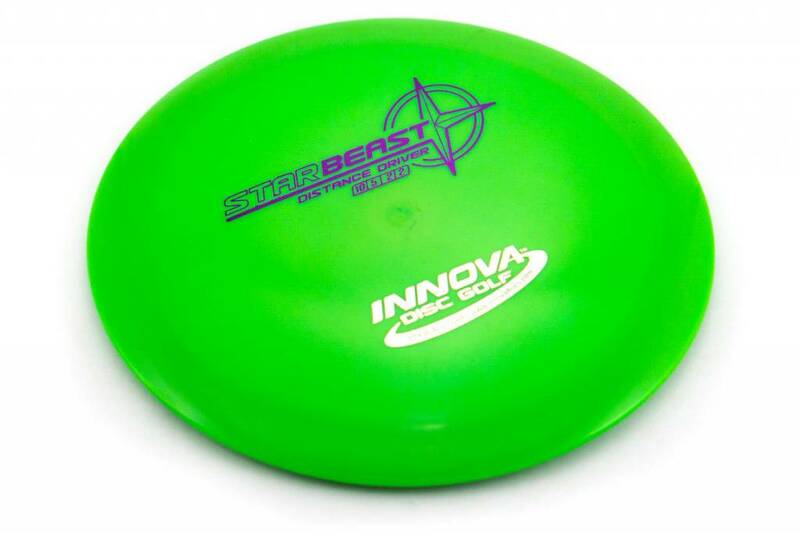 High performance, longevity, and superior grip make Innova Star line discs a great choice for your game. Many Star line discs are available for custom hot stamping.